The history of the Orissa State Museum dates back to 1932 when two famous historians named Professor N. C. Banerjee and Professor Ghanshyam Das started collecting archaeological treasures from around the country. The Museum houses the largest collection of copper plates, bronze age tools, stone inscriptions, coins and sculptures. You can also find rare inscription written on the palm leaves in the museum. If you are fond of Epigraphy then you can visit the epigraphy section of the museum. 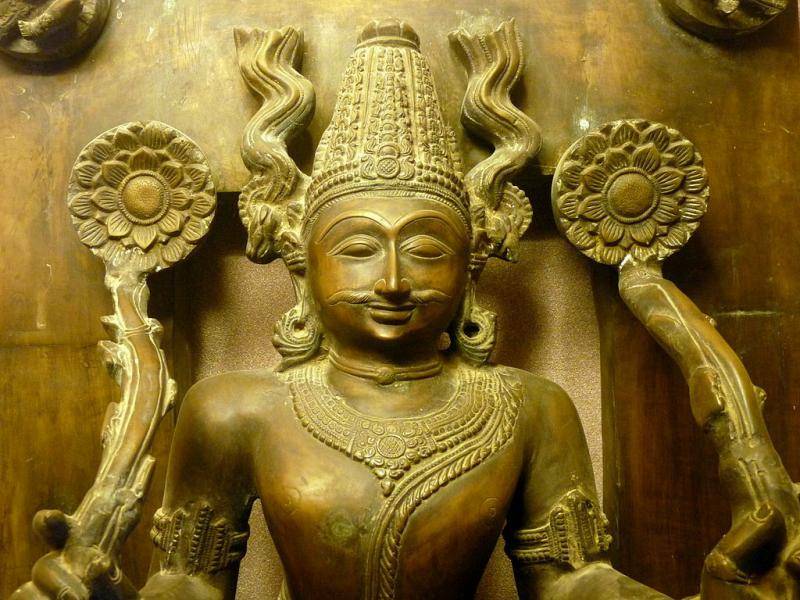 For the art and craft lovers the museum has an exquisite store of a fabulous collection of Brassware, Patta paintings stone sculptures and the silver filigree work.